Nobody wants to think about the possibility of fire, but it’s a risk in any building and smoke inhalation during a fire often contributes to or causes many fatalities. 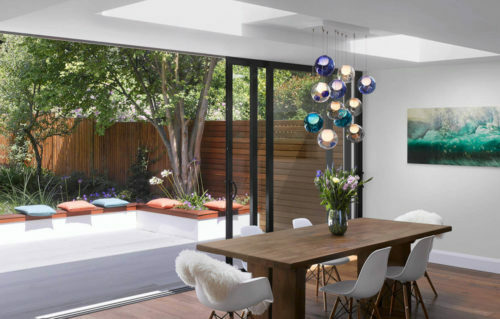 All of our electronic opening rooflights can be used to aid with smoke clearance, but a standard vented rooflight should never be chosen specifically for smoke ventilation. 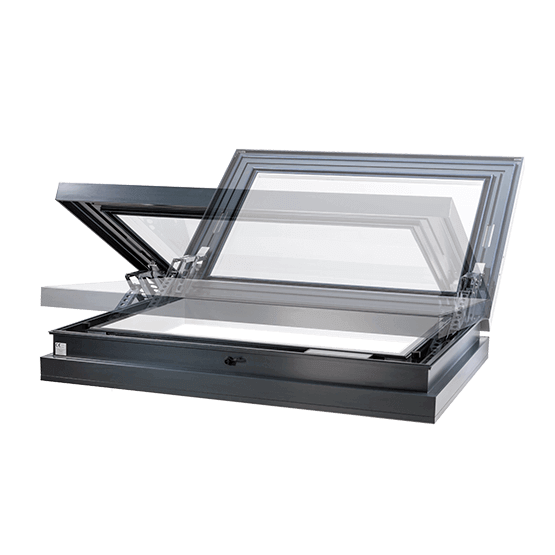 For a CE marked smoke ventilation rooflight (AOV – automatic opening vent) that is compliant with the requirements of BS EN 12101-2 you’d be hard pushed to find better than our xVent rooflight. We think it sets a new standard for the industry.